Where Does The IOC's Money Go? It’s impossible to avoid money at the Olympics. It’s everywhere: sponsorships, advertising, and evidence of broadcasting rights abound. While it’s well known by this point that host cities and countries typically incur high costs to put on the games, they’re not the ones reaping the major financial benefits—the group bringing in billions from television deals and marketing agreements is the International Olympic Committee. So just where does that money go? How much money did they bring in during 2016, and from where? $3.56 billion, with most of that ($2.89 billion) coming from television deals. An additional $410 million comes from marketing arrangements with companies such as Coca-Cola, Samsung and Visa. The organization made $98.7 million from other rights besides television and marketing, and $39.1 million from its investments. How much did they spend? A total of $2.85 billion. The bulk of that, $2.03 billion, went to grant payments for individual national Olympic committees and similar groups. Some of those grants redistribute IOC marketing funds to national committees. 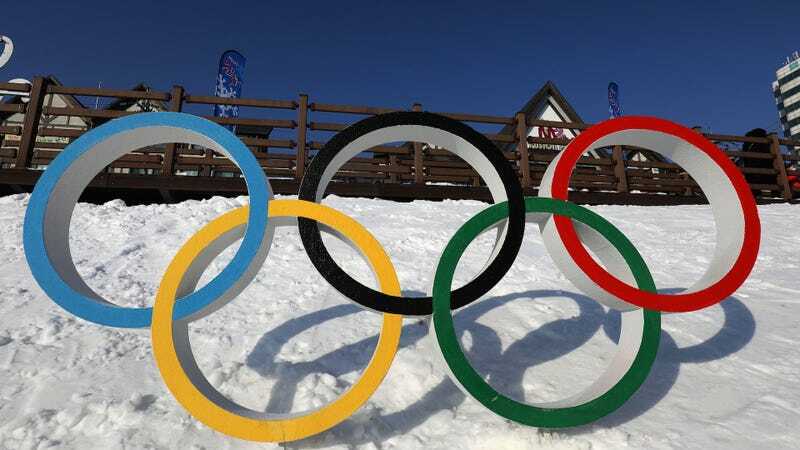 Others are earmarked for what’s known as the Olympic Solidarity Program, which is responsible for providing athlete scholarships—giving athletes room and board near training facilities and assisting with other costs related to their sports. Other expenses funded by the OSP include technical courses for coaches and athlete career-transition funds. That leaves about $712 million for the IOC after all its expenditures. Of course, the organization balances making money in Olympic years with losing it in others—they lost $326 million in the off-year of 2015, for example. As noted above, costs have been roughly proportionally similar over the last few years, even as the total amount of money involved has grown. Barring any major unexpected changes, the numbers for 2018 and Pyeongchang should likely show something fairly similar—a lot of money back out to national Olympic committees, much less to “games-related” costs and employee salary. And a little for “promotion of the Olympic movement,” whatever that might be. Check out the marketing report here and the full 990 below.